I have 2 Trident Angler 13's. Great boats! Very stable tons of room. Jenda Paddlesports has great prices. Proud owner of a Trident 15 and a Hobie, and still love to paddle my OK. Only changed for a stand up platform. The Tridents are a great boat.. 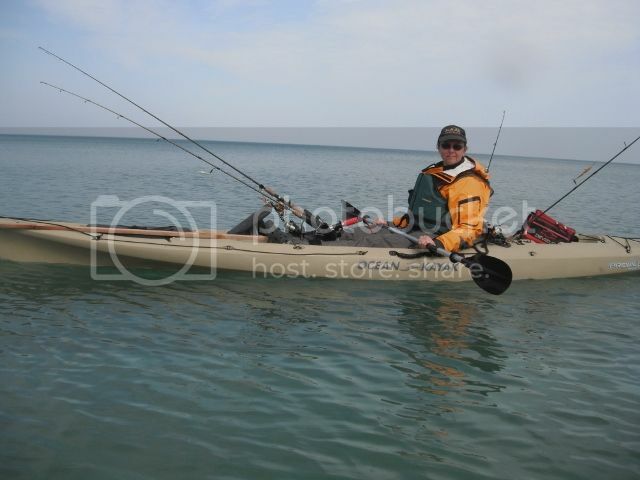 They ride the line between a great fishing platform and a good paddling boat... There is a general trend of giving up paddling performance for layout and primary stability . The OK prowlers and Scupper Pro's and old tarpon's I think are faster and better for paddling but not set up as well for fishing as the new models..
And of course I pedal a barge( hobie outback) now so I might not be the best person to listen to! Unless of course you include the Hobie Revolution, but that's a different kettle of fish haha. For all-round fishing, lakes, rivers and ocean, the Trident 13 is THE best kayak ever made, its light, super stable and quick on the water, nothing else comes close for an all-rounder. +1 for Trident 13. 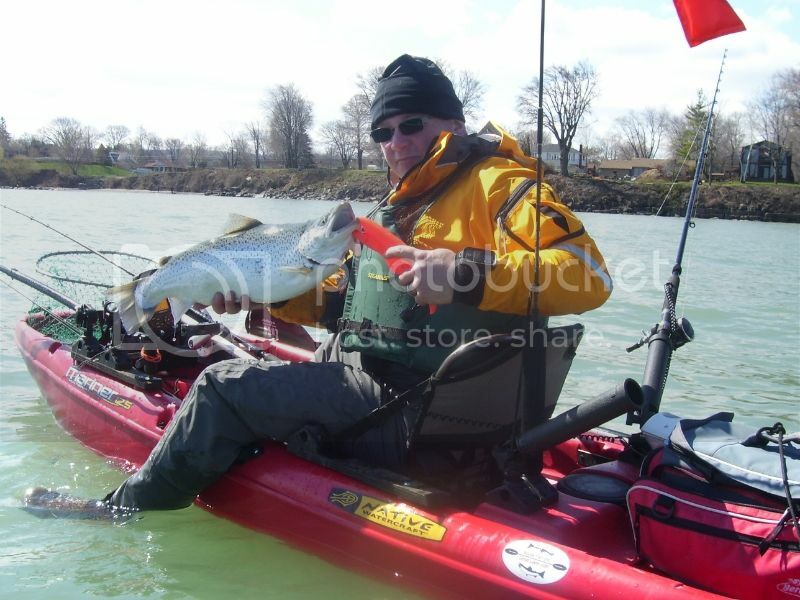 Great all around kayak, moderately fast hull. Can do big water or small... I'd stay away from the 11 if you're going to fish big water unless you don't mind picking your days on the water. I have had both a Tarpon 160 and a Trident 15, and personally I prefer the Trident hands down, most of my fishing is done in the Bay of Fundy and the Atlantic and to be honest the Tarpon just doesn't cut it in the open ocean, for large lakes like Ontario, Huron etc I'm sure its great, but my Tarpon will soon be up for sale in favour of a new Trident 15. Trident is a great boat. Very stable. I would go for the larger boat unless you are only planning to fish small rivers. You will appreciate the extra length in rougher water. Agree with you on this ! If you can I would go to the ultra's they are a well planned out boat! They are stable and very fast!! !